I can’t wait to play with my blog again, after having to focus (or try to) on my Board exam. I need that PTA license bad! So I’ll be attending to this shortly. Right now just trying to catch up. 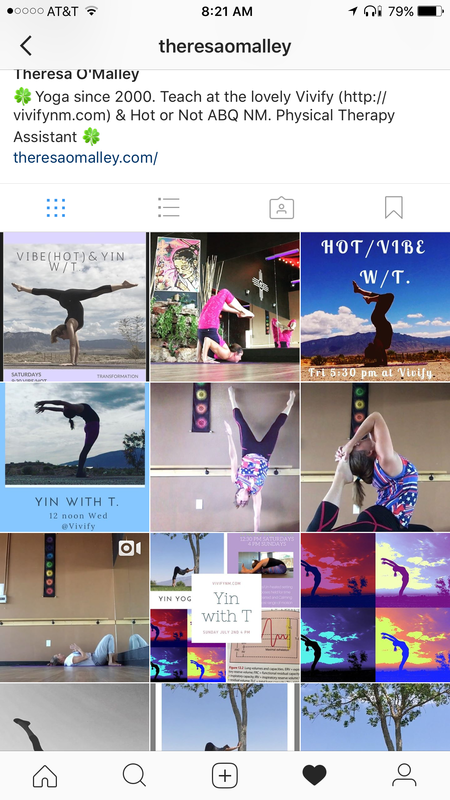 Teaching Hot/Vibe and Yin today. Gotta stay focused on that. But a snapshot of what I’ve been doing to stay sane.